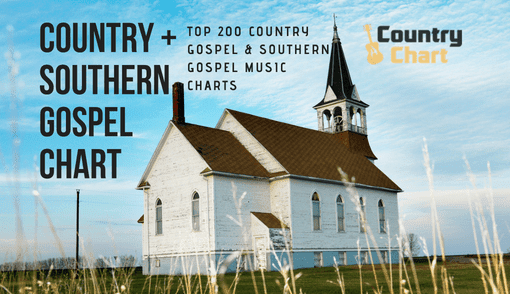 - The Contemporary Bluegrass Music Chart is published each day by 2 pm CST (Nashville/Austin time). 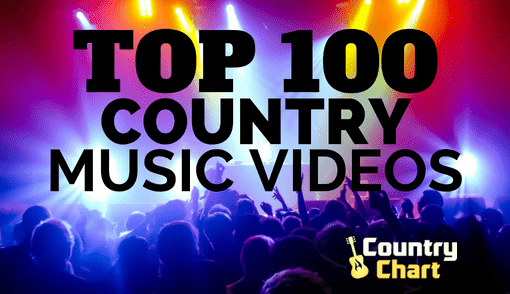 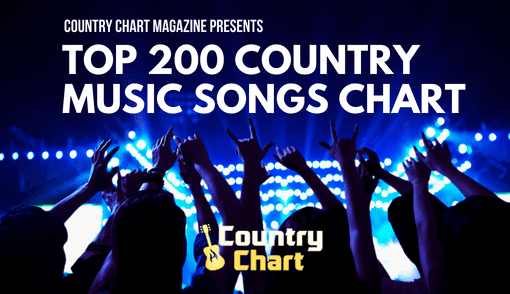 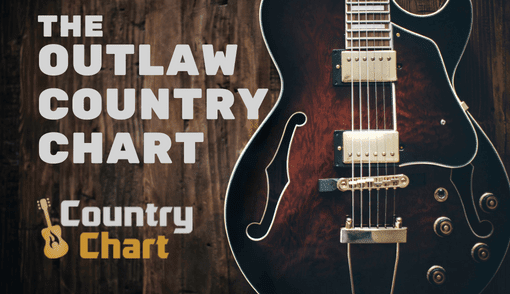 Country Chart Magazine publishes this chart weekdays and weekends - including holidays. 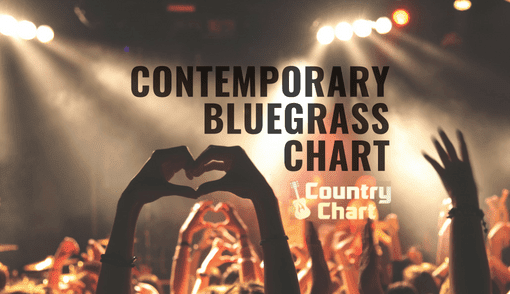 The Contemporary Bluegrass Music Chart highlights the most popular music in this sub-genre of Bluegrass. 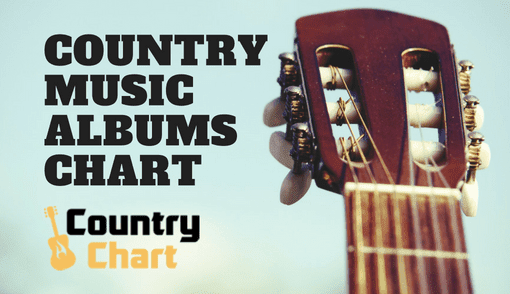 Fans of Contemporary Bluegrass music are actively represented on the Bluegrass music festival scene are frequent ticket buyers for concerts. 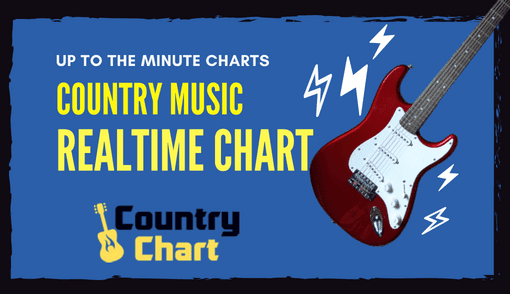 At the same, time Contemporary Bluegrass fans actively purchase new music and check charts to see the top albums and singles. 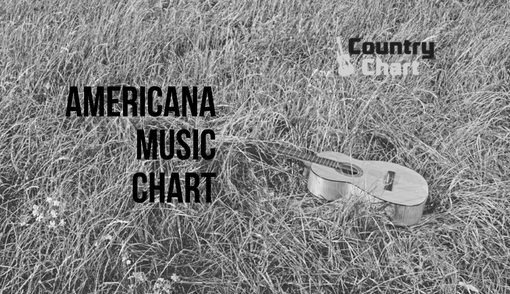 Stay tuned to Country Chart Magazine for the Contemporary Bluegrass charts, news and reviews.